The main principle of a strong SEO strategy has always been to create high quality content that draws in readers, and encourages them to interact with your website. Now, social media is one of the most powerful tools available in the world of SEO. Entrepreneurs need to take full advantage of these resources and learn how to use social media to benefit their small businesses. With social media, small business are better able to promote their products/services, connect with their audience, and increase awareness for their brand. Social media has been a contributing factor to search algorithms for many years now. The more places your business information is indexed, the better chance you have of increasing your SERP rankings. Many of my clients are still hesitant to create and use various social media to promote their business and brands. There are usually two main reasons for this: 1) they don’t see the benefit of using social media or 2) they aren’t familiar with how to use and engage with various social media platforms. We’re going to address both of these concerns so all your reservations are satisfied. Think of social media platforms as free advertising for your business! Having social media accounts don’t cost money and you have access to a huge audience you can tap into to share your message. Maybe you’re thinking you’re target audience isn’t on social media, so this section doesn’t apply to you. Well, you’d be wrong. Social media is insanely popular! More and more people are creating accounts and engaging with it multiple times per day. Maybe it’s true that your current, target audience members aren’t frequent users of social media, or don’t use it at all, but this isn’t a good enough reason to not invest in effective social media marketing. If you want your small business to be successful over the long term and acquire new, long term customers, you need to branch out. Small business longevity is all about gaining younger and new loyal customers. And guess where those younger generations spend a great deal of their time? That’s right, social media! When someone joins your online community (or has a public profile) you gain instant access to them. You have the opportunity to engage in an ongoing dialogue with potential customers, find out their demographic information, their likes and dislikes about your company, and potentially your competitors. Comments, personal DMs (direct messages), and group messages are all ways you can connect with your audience online when it’s convenient for them. Online conversations are also a great way to start building connections with prospects and maintaining good relationships with already existing customers as well. Social media can increase the number of impressions of your content with no cost. You receive repeat exposure, sharing, and traffic which are a great way to build your brand. Social media is a great way to connect with your prospective clients and start building their association with your small business. By using social media, you can influence your company’s business reputation online. Social media also helps you to increase your authority in your industry and market. You can start to position yourself as an industry expert through educational and entertaining blogs, useful videos, in-depth infographics etc. Think of your social media pages as extensions of your website. With thousands of people active on social media platforms, your pages are simply another way for users to find your business (helping with your search optimization). 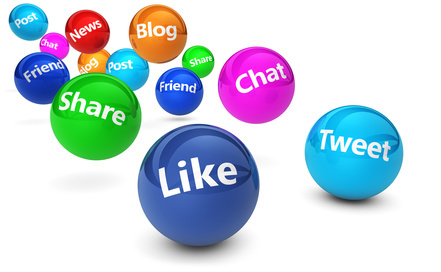 An effective social media marketing strategy can drive a steady stream of visitors to your website. By creating posts with hyperlinks to pages back to the original web page, you can increase your interactions on your social media accounts, and your readers can click the hyperlink so they visit your website as well. There are a variety of social media platforms you can use to help promote your small business online. But, you need to have a social media strategy in place to help you manage it all. You can have either a personal account that you can use for your business or you can create an account for your small business specifically; however, it won’t hurt to have both. The most popular social media platforms you can have are: Facebook, Twitter, and LinkedIn. And depending on your market and what types of products you sell, you could also look into using Instagram, Pinterest, and YouTube as well. Facebook is easy to use and still has a large following, making it still a great way to connect with people. On Facebook, you should create a business page, so you can post pictures, videos, updates, and your company info. To do that, go to www.facebook.com/business and click “Create a Page” in the top right hand corner. Once you do that, you’ll be prompted to start building your business page by categorizing your small business, adding photos, adding business information and so on. You can build your Facebook community by seeking out your employees, co-workers, and existing clients who also have Facebook profiles. Once you start to build your connections, start regularly sharing interesting information in the forms of images, videos, and article links. Research shows that emotional (especially funny) content performs the best on Facebook and gets the most interactions. Twitter is a bit of a different ball game than Facebook. Depending on your goals for your social media strategy, you’ll want to either post continuously all day or a few, specific times. More on that HERE! 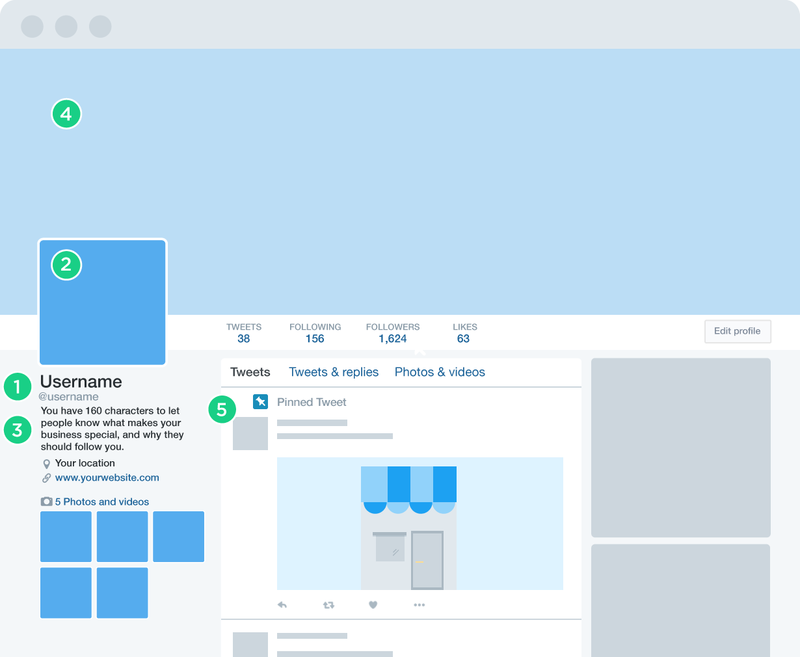 Like Facebook, it’s easy to create a Twitter profile, but their are specific differences with this platform. You need to have a knowledge of how to use hashtags (#), tag other profiles (using the @ symbol), and be able to limit each tweet to 140 characters (characters mean each letter and each symbol). With Twitter, you have the opportunity to latch onto trending hashtags to help your tweets gain more traction and increase their reach. Twitter is all about the short ‘n sweet and posting about what’s popular right this minute. Lastly, we have LinkedIn. LinkedIn is the biggest professional, social media platform in the world, comprised of professionals from all across the globe. Your connection and networking potential is seemingly endless on this platform! On LinkedIn, you can create a personal account and a company page that you can link to your personal account. 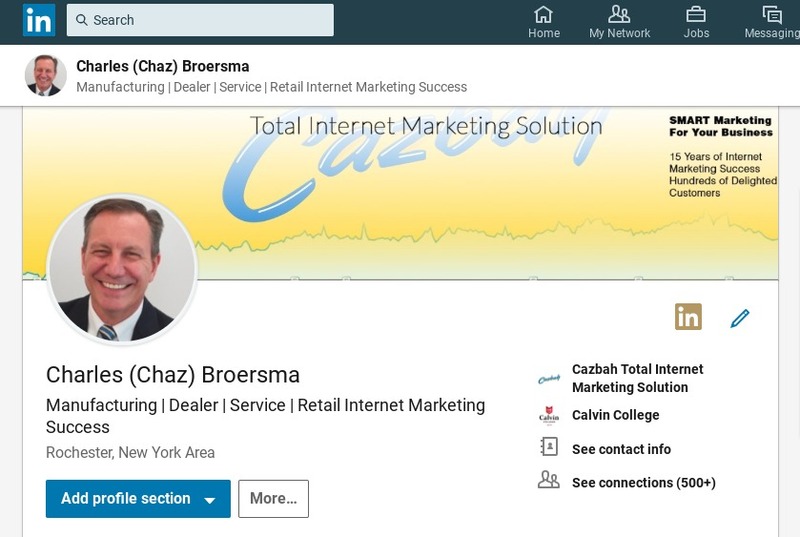 This is extremely beneficial to you and any of your connections because they can learn all about your business without having to log off on LinkedIn and visit your website. Having a company account for your business that’s linked to your work experience section of your profile makes you seem professional and trustworthy. You also have the ability to either create or join professional groups on LinkedIn. While rules and etiquette differ between groups, this is yet another area for you to share and connect with others in your target audience. 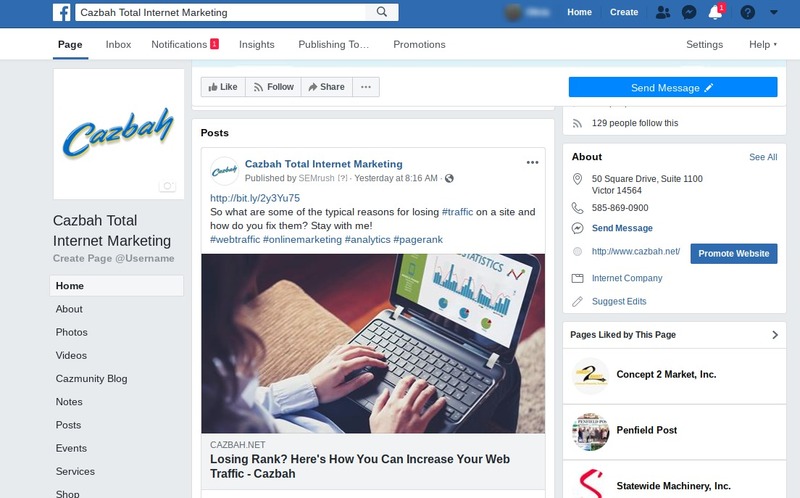 All these social media platforms (and others) offer small business the ability to broaden their reach online and better connect with their audience. If you want to see your small business succeed in the long-term, you need to utilize all that the internet has to offer! Small businesses constantly struggle to compete with their big name competitors. Thanks to social media, marketing small and local business has become easier than ever. The only cost- your time and effort; Give it a try and you’ll see that it’s worth it.